Airport, hotel and trade fair transfers, driving services to evening events, shopping tours and errand service - all are part of our limousine service. 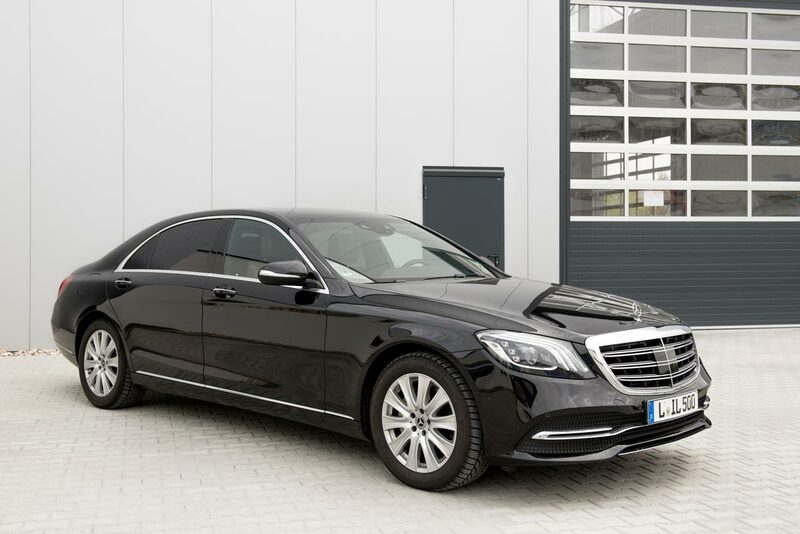 Our business customers from all over the world as well as our private customers in and around Leipzig appreciate our professional airport transfer or airport shuttle. No matter whether you are on a business trip or want to start your vacation, we will take you to our pick you up from your scheduled or chartered flight safely, punctually and comfortably. Do you need a hotel or trade fair transfer in Leipzig, Berlin, Dresden and the surrounding areas? For your business (congresses, conferences etc.) as well as private (e.g. weddings, anniversaries) events we offer you a professional limousine service. 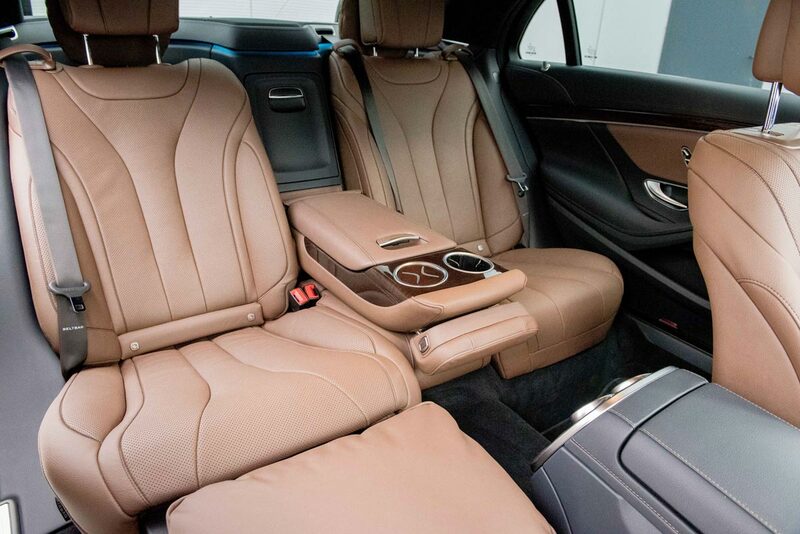 With our Mercedes-Benz S-Class or Audi A6 limousines we will take you to your destination on time. Enjoy the highest comfort during your shuttle ride. Let us know about your wishes and ideas, we will make you a non-binding offer and will be happy to advise you!